← Florida Fun in the Summer Sun! 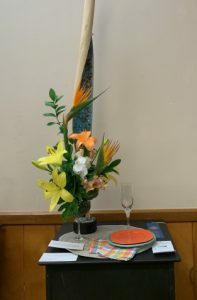 This entry was posted in Arrangers' Guild, Garden Club. Bookmark the permalink.